Diane Smith, Dave Gorman and Jamie Oliver join Morgan Spurlock to discuss British food. Spurlock visits a Black Pudding factory in Bury. Music from Lisa Hannigan. Love is in the air for Morgan Spurlock as he dissects Britains romantic side. Andi Osho, Kurt Braunohler and Johnny Vegas are this weeks guests. Morgan Spurlock takes a tongue-in-cheek look at Britains views on class. Russell Kane, Scott Capurro and Lady Victoria Hervey are this weeks guests. Morgan Spurlock cracks down on law and order in Britain. Dave Fulton, Debra Stephenson and Howard Marks are this weeks guests. Morgan Spurlock takes a look at Britains sporting culture. Keith Allen, Chris Ramsey and Joe Calzaghe are this weeks guests. Katy Brand, Peter Serafinowicz and Corey Feldman join Morgan Spurlock to discuss fame in Britain. Music from Frank Turner. 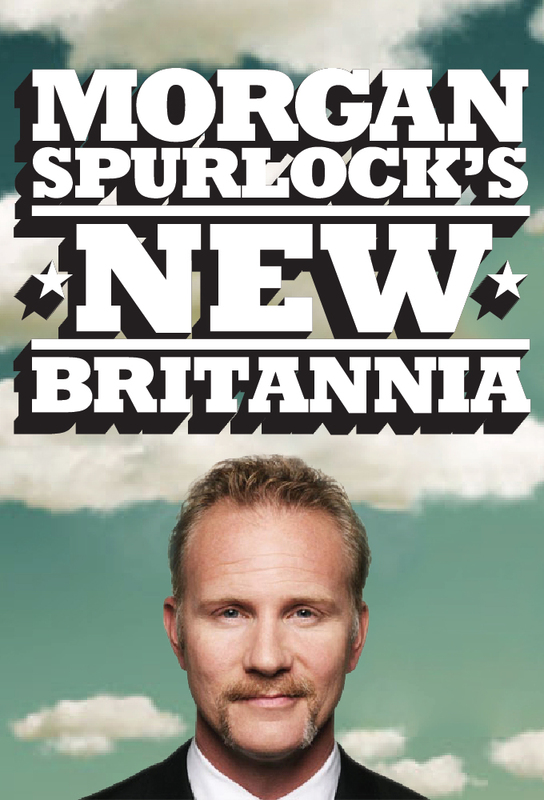 Morgan Spurlock has a chuckle at the funny side of British culture. Comedians Doug Benson and Jon Richardson and presenter Sara Cox join him in the studio. Who rules the roost in Britain? Rich Hall, Roisin Conaty and Clive Anderson join Morgan Spurlock to discuss power. Music from Spector.